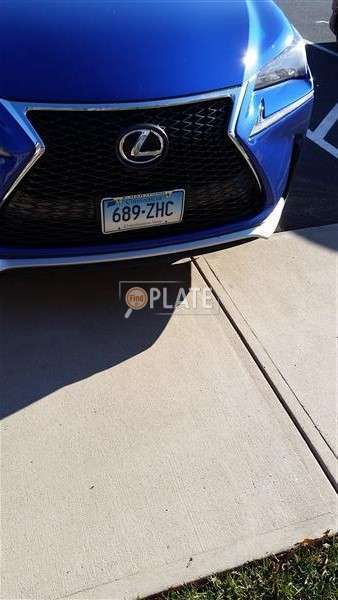 No videos found for plate number 689ZHC in Connecticut, United States. click here to add a video. 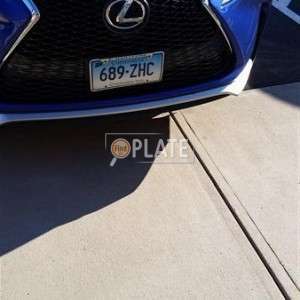 No owners found for plate number 689ZHC in Connecticut, United States. click here to add an owner. 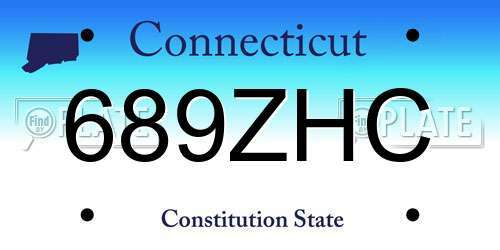 No related websites found for plate number 689ZHC in Connecticut, United States. click here to add a related website. Lifetime handicap permits are no longer giving out in the state of Connecticut. This person is using an ancient handicap placard illegally. Sadly people know the police don't check.